Beaver Pest Control News 2016 says did you know we now carry out pest control for 13% of the hospitals in London? Marius Vasilescu has received another promotion and has now become a Servi – Sales Representative. He spends half of his time carrying out service work and half of his time carrying out visits to potential new Clients. Thisa is a half way house of becoming a full time Surveyor. Congratulations Marius. We would also like to welcome to the Company Jamie Brown, Joe Strong, Ken Jimdar, David Abbott and James Wood. 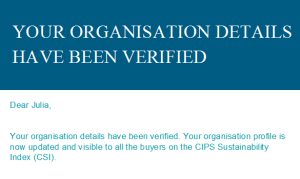 The CIPS Sustainability Index was developed to assist Buyers and Suppliers in their collaboration. Specifically, the Index deals with the common set of questions that Buyers need information on, and Suppliers understand are important. By creating a common standard, backed by the leading professional purchasing membership institute and years of ongoing academic research, the Index brings real efficiency to your relationships. conomic Metrics we have been classed as 83 compared to 68 for the average for Companies of our size that are in the same sector. 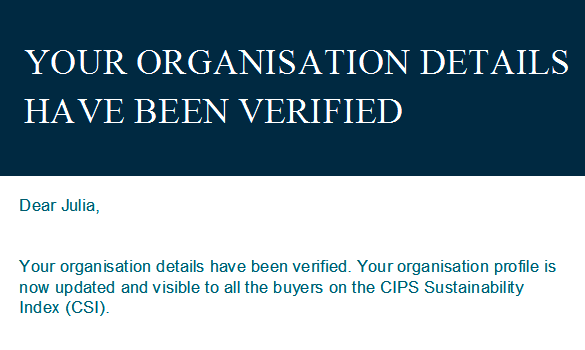 For Environmental indices we are classed as 100 compared to 68 and for Social Metrics we have a rating of 94 compared to 76 for similar sized companies in our sector. Business Junction is London’s leading independent business network hosting 70 networking events across London every year. When you log onto their site you will see us in the member directory and listed as 1st 4 Pigeon Control. This is because we have another website at www.1st4pigeoncontrollondon.co.uk that discusses our various methods of bird proofing and pigeon control. New research reveals that the cost to British businesses of pest infestations is £1.2 billion. The report was commissioned by Rentokil and produced by the Centre for Economics and Business Research. It also found that more than 92% of British companies has suffered with pest problems over the past five years. Unsurprisingly, rats and mice were the most troublesome pest with 52% of companies having suffered a mouse problem in the past five years and 39% a rat problem. Flies (15%), cockroaches (14%) ants (11%) and bed bugs (10%) were the other most common pests. Information kindly reproduced from the Magazine called Pest.